Shoot for A Better Life! 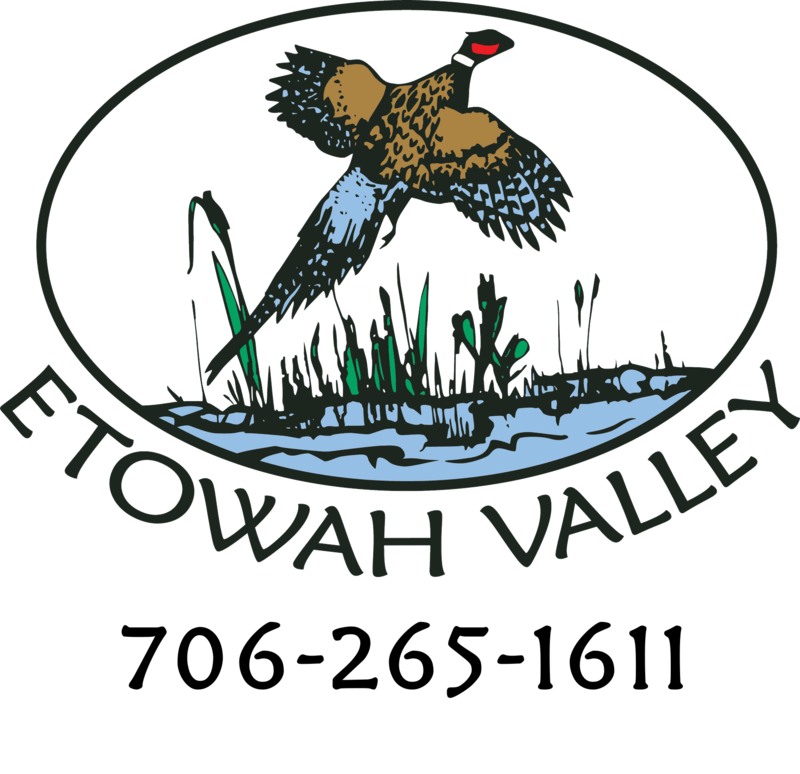 Come join us May 10,2019 to shoot for a better life! there will be a raffle taking place at the event as well. 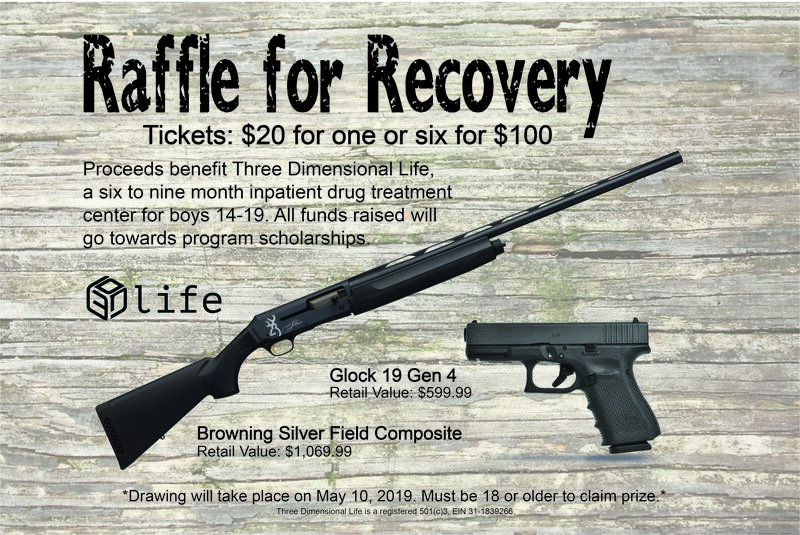 You have the chance to win a Glock 19 Gen 4 or a browning Silver Field Composite! For more information or to buy a raffle ticket please contact Melissa at 770-869-3551.